At our practice, we offer modern dentistry with a friendly, small-town feel. Dental technology has advanced considerably in the last few years, and we've taken the time to research the latest technologies and determine which ones will most benefit our patients. These technologies all make your dental care more efficient, more comfortable, and more predictable. 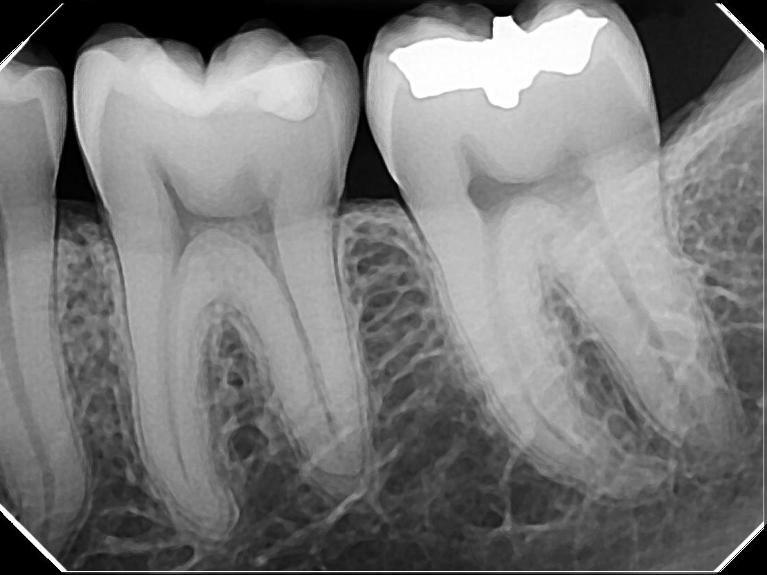 Digital dental x-rays are a crucial part of our diagnostic efforts. When we can catch developing problems early, we are able to use more conservative treatment methods – something our patients all appreciate! Making the switch to digital x-rays allows us to improve diagnostics and speed while exposing patients to considerably less radiation. Plus, since digital x-rays don't require film or chemicals to develop, they are also better for the environment! Click here to learn more about digital imaging. Updated tools and techniques allow us to perform efficient, comfortable, predictable root canals. You may have thought that the words "comfortable" and "root canal" could never be in the same sentence, but the days of the root canal's bad reputation are over! Dr. Mohr's gentle touch and his commitment to compassionate care allow him to perform pain-free root canal treatment to save your tooth and relieve the pain of an infection. Click here for more information about root canal therapy. Our soft tissue laser makes it easier and more comfortable to perform a number of treatments involving the gums and other soft tissues in the mouth. The laser makes treatment more comfortable, reduces bleeding, and often allows for faster healing. Our digital intraoral camera allows us to show you the interior of your mouth and any areas of concern. Now you can see what we see! As the saying goes, seeing is believing, and we've found that when patients get a good look at their oral health, they are motivated to make positive changes. Digital images also allow Dr. Mohr to zoom in and get a closer look so that he can identify and diagnose issues like cavities, gum disease, and suspicious lesions. Catching these problems early allows for simple, conservative treatment. Want to learn more about digital imaging? Please click here!